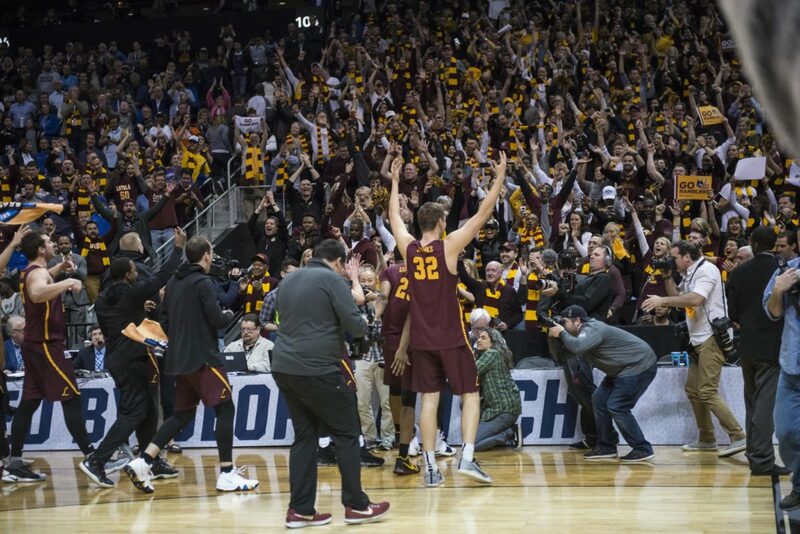 On March 22, Carson Shanks, a player on Loyola’s men’s basketball team tweeted the link to a song titled “Band of Wolves,” along with the caption, “We have our own rap song, we win.” The song was said to have been anonymously sent to Shanks’ teammate Marques Townes prior to Shanks posting it on social media. The PHOENIX sat down with the song’s creator to talk about the inspiration behind it. 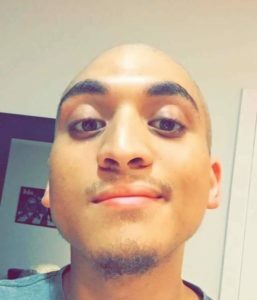 Zovan Hogue, a 21-year-old senior at Loyola, posted the song dedicated to the Loyola men’s basketball team on his SoundCloud March 23 ahead of the Loyola vs. Kansas State University game March 24. Hogue goes by the name Magnanimous on SoundCloud. He said he’s been creating music with his friends since freshman year and has released roughly forty songs and four mixtapes. He was inspired to write “Band of Wolves” after seeing all the excitement around campus. The creation process was a long one, according to Hogue. 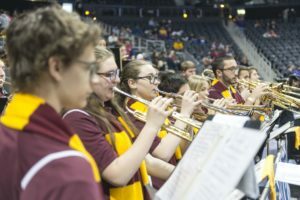 “Band of Wolves” fits into the hip-hop genre, creating a unique sound for the Ramblers. Hogue said he wanted the song to sound a particular way, which he strived to accomplish by implementing trap/hip-hop beat. “My in-house producer makes old school sample beats. I looked online and found a producer who made trap beats,” Hogue said. Despite the song’s deceivingly simple construction, Hogue said it took him several tries to perfect the final version. And who is Hogue’s favorite team member? Sister Jean. Rambler fans can find “Band of Wolves” on Soundcloud at soundcloud.com/elevated-empire/band-of-wolves.